How do I know if I have good blood flow in my feet? Similiar to a doctor checking your wrist for a pulse, a podiatrist can check two main blood vessels that circulate blood to your feet. A weak pulse to your feet can be a sign of poor blood circulation. Other signs that can be indicative of poor blood flow are lack of hair growth, thin and shiny skin, brittle nails and dark skin discoloration. 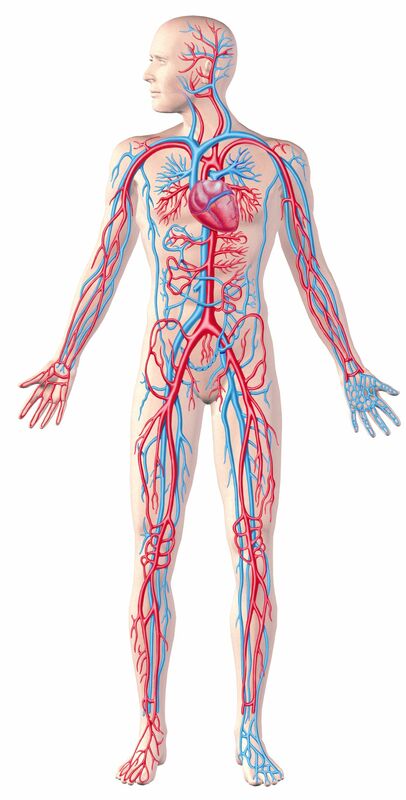 Symptoms you could be experiencing with poor blood flow include cramping in your legs after walking a certain distance or pain while lying in bed that is only relieved with hanging your legs to the side.